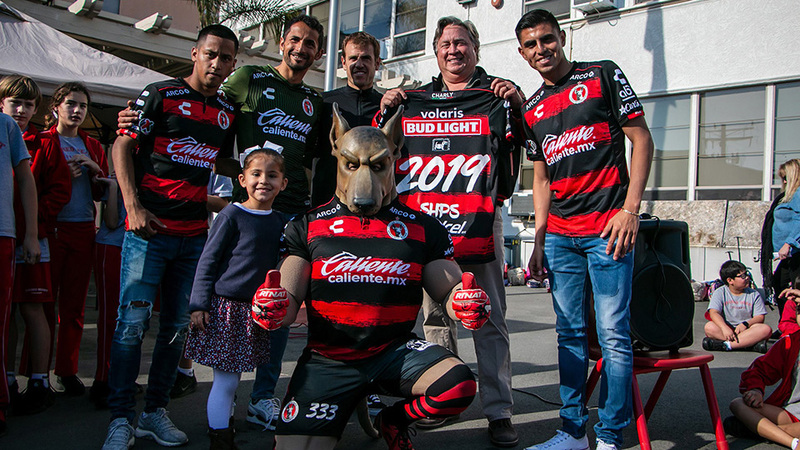 Xolos Academy Bay Area: Club Tijuana is now in the Bay Area in Northern California. 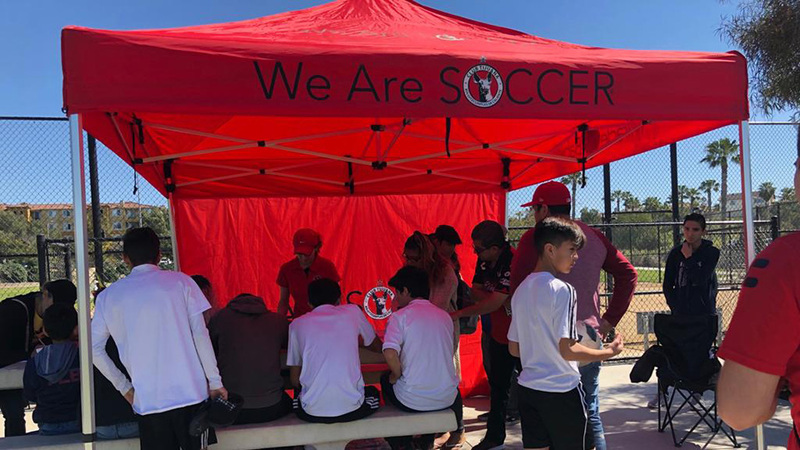 An official affiliate opened where coaches will run an academy program similar to the program being used in Chula Vista, Calif. 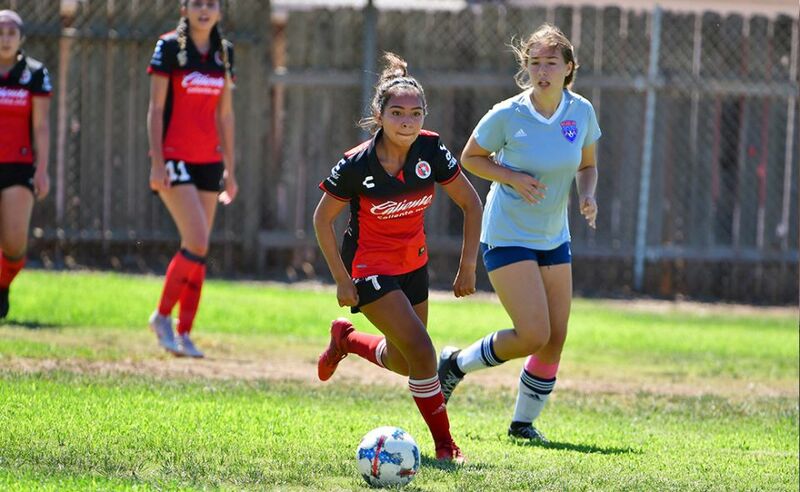 Coaches at the Hayward/San Jose facilities will abide by the Club Tijuana philosophy in teaching our young players the Xoloitzcuintles way to help them reach their goals all while making it a fun experience.